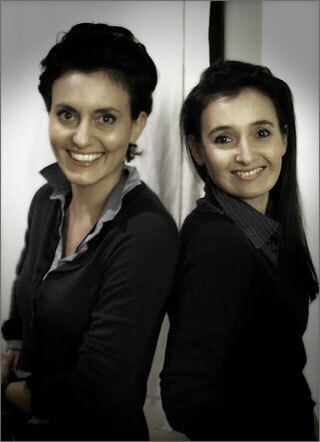 We would love to introduce Angela and Katiuscia, our new wedding planners for Lake Garda. They joined out Team and we would love to welcome them! 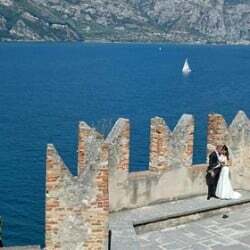 Angela and Katiuscia both work on Veneto region and Lake Garda. They both have a degree in Architecture and Interior Design and both come from this world. 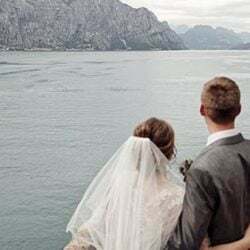 Their background and natural creativity will be at your disposal to create a wonderful scenography, some amazing arrangements and choose little pretty details that will make your wedding just unique! 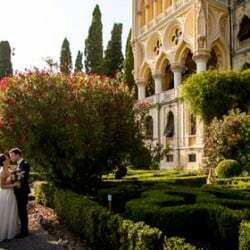 Moreover their problem solving qualities will be helpful to arrange to a wonderful day on Lake Garda. 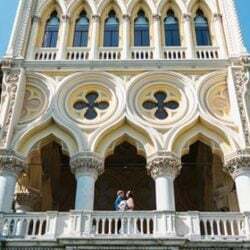 Angela and Katiuscia will take you to discover traditions, savors and colors of Veneto region, not only on Lake Garda! 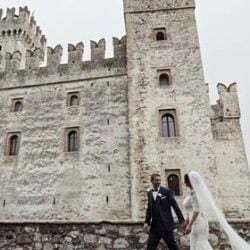 They can help and support you for a dream wedding on other wonderful locations such as Venice, Verona and Veneto gorgeous countryside where you could taste some of best wines of Italy. 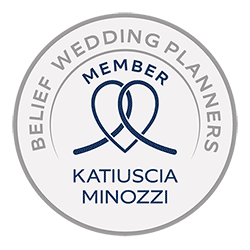 Welcome on board Angela and Katiuscia!